You don't always need to pay for the best WordPress theme suitable for your site. You can even have some awesome themes for free. More importantly, you can get use all the features what most premium themes have. 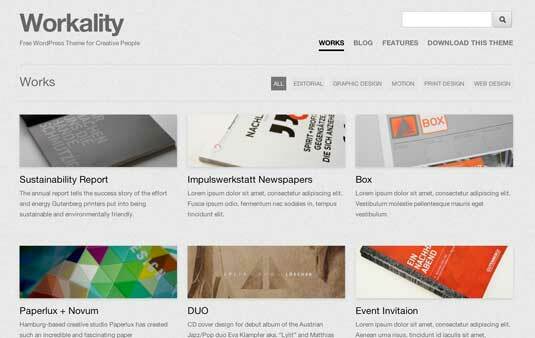 Since few days, I've been looking for some WordPress themes that have great designs. Zoren WordPress theme is provided by web2feel.com. It's quite responsive and simple. Veecard theme is for the personal WordPress webistes. It has simple and elegant design. 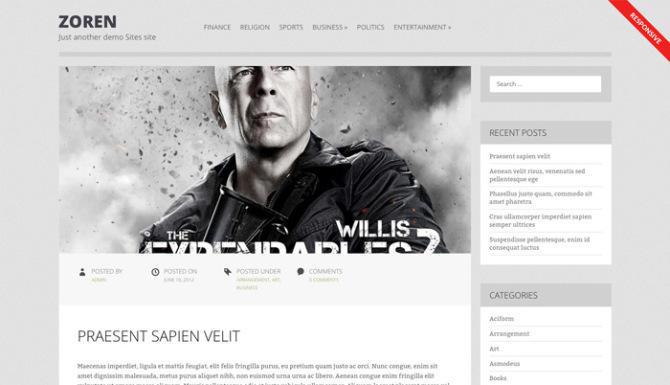 This theme perfectly fit to your site if you post the contents like videos and photos. 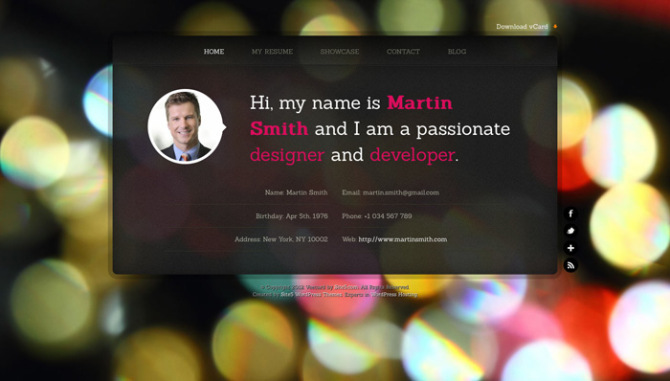 You can also use this theme for the portfolio. 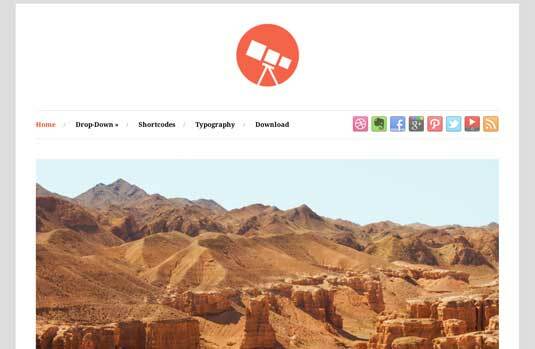 Great theme is appropriate for any type of blog. This is another mobile responsive theme. This means it automatically re-sizes in the different devices like iPhone, iPad, Tablet and Desktop. If your blog is about photography then this theme is for you! 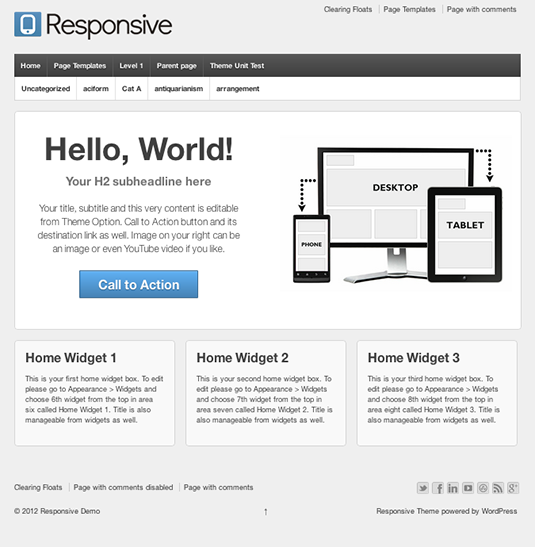 Do you have a favorite responsive and minimalist WordPress theme? Share your best WordPress themes via comment below!